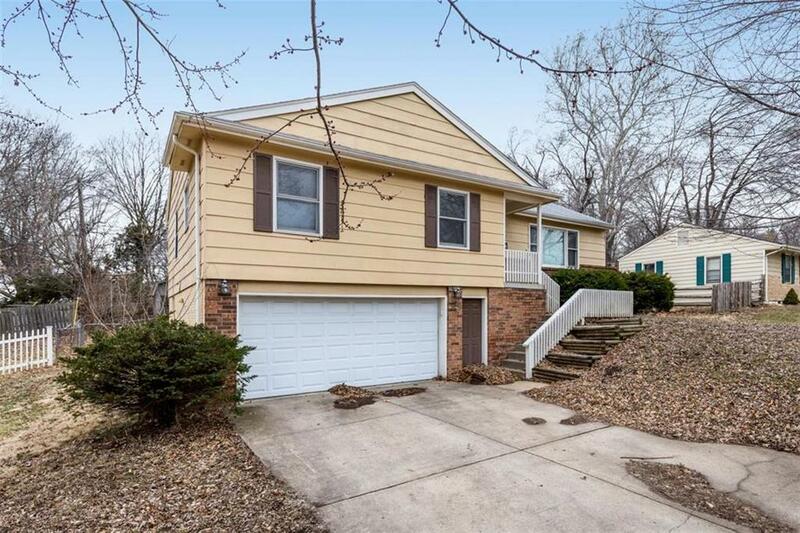 Great buy in the Raytown school district! seller enjoys his home however he is selling due to relocating. Move-in ready , spacious master has 2 closets and a private bath, new flooring throughout the home and kitchen has a nice full size pantry. Close to shopping and easy highway access. COME AND TAKE A LOOK TODAY BEFORE IS GONE!